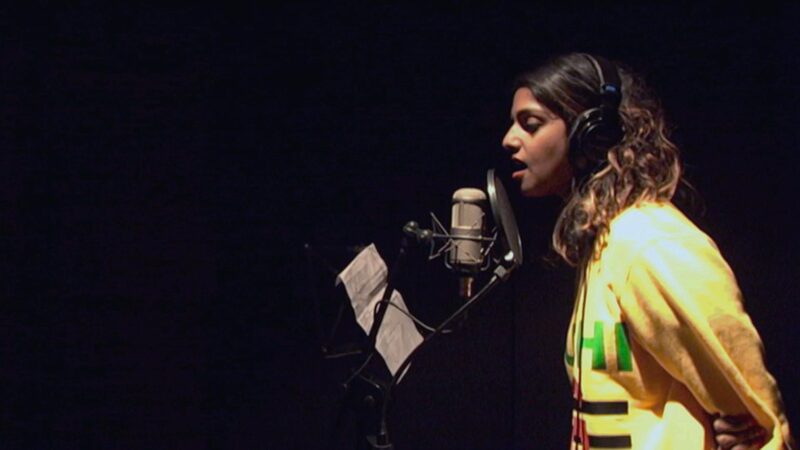 The Festival closes with a decade long documentary on one of the most controversial musicians/artists in the world, Mathangi “Maya” Arulpragasam, better known to the world as M.I.A.. Chronicling her life from London immigrant teenager to international popstar, MATANGI / MAYA / M.I.A. is suitably disordered, provocative, and authentic in chronicling the life one of the most provocative personalities working in music today. Digital artist turned director Steve Loveridge culls a cache of personal tapes shot by Maya and her closest friends over the last 22 years, as we see the evolution of her mashed up, cut-and-paste identity that she curates along her artistic journey — a mercurial blend of sonic experimentation, media provocation, and impassioned, often unpopular political activism. 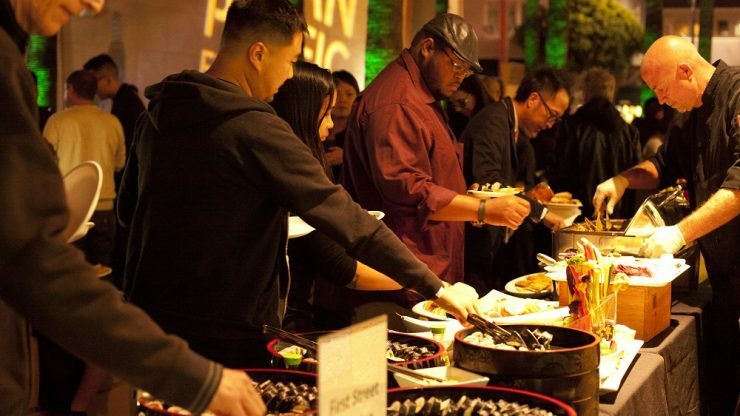 Join us for the Closing Night Party on Thursday May 10th from 9:30 - 11:30 pm after the screening of MATANGI / MAYA / M.I.A. FREE for badge holders and Closing Night film ticket holders. Preceded by: MATANGI / MAYA / M.I.A.